Here at Premier, we knew Hannah Motler’s exquisite elegance and unique look would entrance the fashion world when she was spotted by our agency scouts aged twelve. Such predictions sufficed when the Nottingham native walked for designers during her first ever season including Calvin Klein (debut), Victoria Beckham, Coach, Marc Jacobs, Versace, Fendi and Prada. 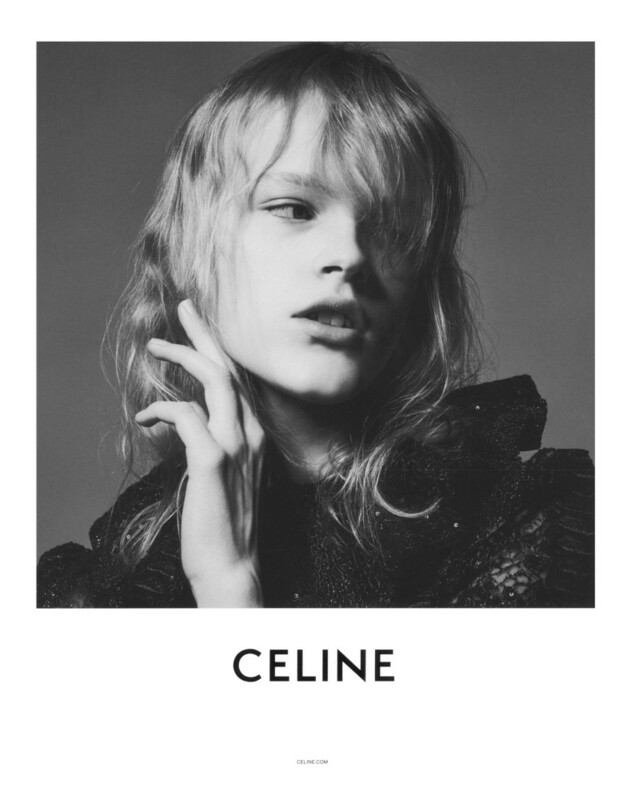 From starring in Versace and Coach Campaigns to editorials across the pages of Pop, British Vogue, Interview and Dazed, this season also saw Hannah open Hedi Slimane's debut SS19 collection for Celine plus star on the cover of Document Journal's Celine special (shot by Slimane). Hannah’s career continues to go from strength to strength.